One of our most popular events! 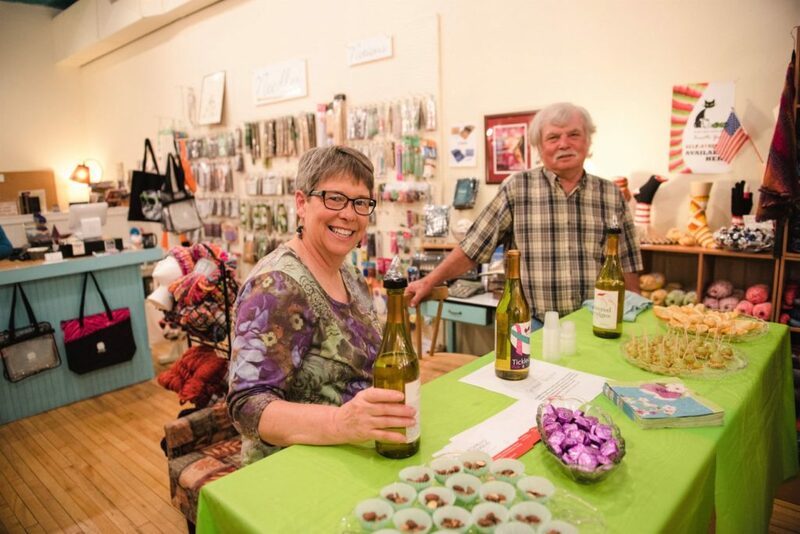 Sample locally-made wine and enjoy shopping specials, prizes and more at participating businesses around Winterset’s town square. Participants may purchase a commemorative wine glass at the Chamber of Commerce. Click "View More" to purchase tickets. Over the past decade, the John Wayne Birthplace & Museum has frequently celebrated anniversaries of Duke's most popular films. But, with more than 160 leading man roles to choose from, it's impossible to acknowledge them all. The 50th anniversary of "True Grit", however, is a landmark that cannot be neglected. Aside from being a favorite among Wayne fans everywhere, this was the only film in the movie hero's long career for which we won the Academy Award for Best Actor. Over the weekend of May 25 & 25, in the Madison County community where John Wayne was born (May 26, 1907) legions of enthusiasts will arrive to celebrate Wayne's birthday and to enjoy multiple screenings of "True Grit" at the historic Iowa Theater, an all-horse parade, a benefit dinner & auction and, as always, special guest stars. 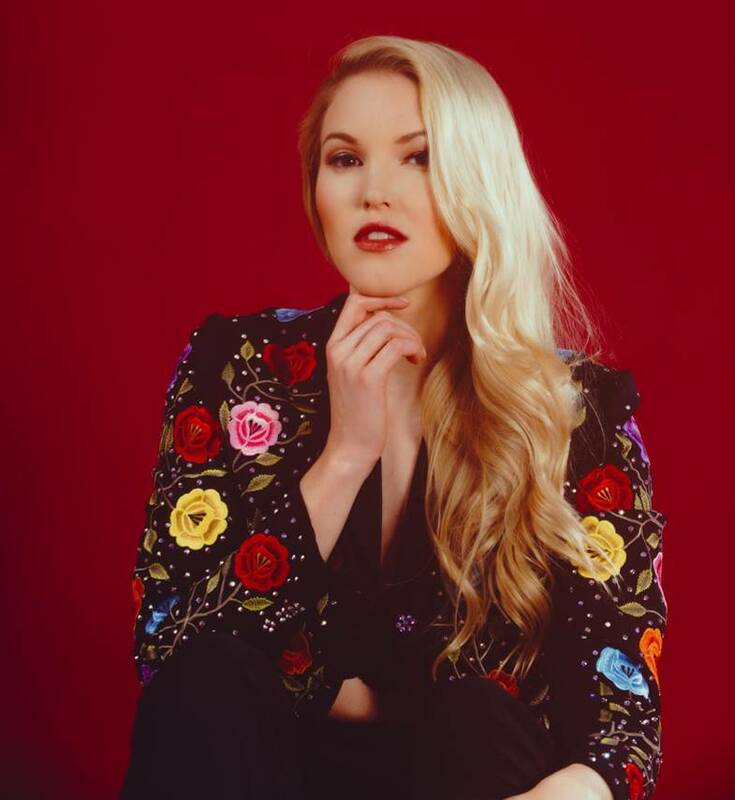 Confirmed is musical headliner Ashley Campbell (daughter of "True Grit" co-star Glen Campbell) and veteran actor and stuntman Dean Smith who shared the screen with John Wayne in "The Alamo", "McLintock!. "Big Jake" and "True Grit." For further information visit: www.johnwaynebirthplace.museum or call toll-free 877-462-1044. 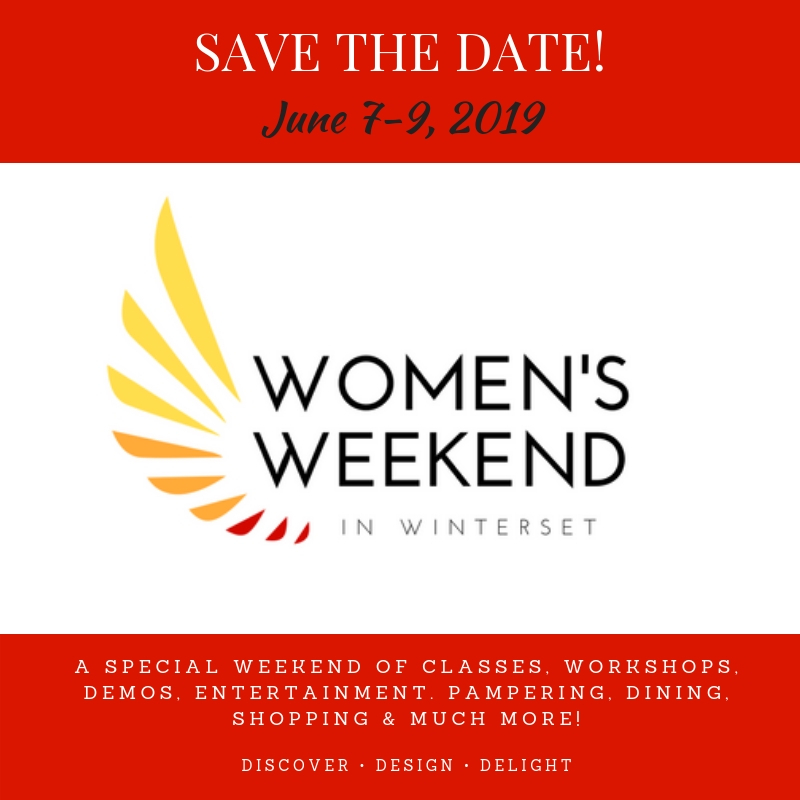 The Madison County Chamber of Commerce is proud to present the second annual Women's Weekend in Winterset - a special weekend of classes, workshops, demos, entertainment, pampering, dining, shopping and more. The schedule and registration information are available now. 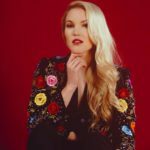 “First Fridays" Concert Series will be held in the north shelter area at Winterset City Park on the first Friday evening in the months of June, July, and August. These events are free to attend. Hot food will be available for sale, as well as beer, wine coolers, and bottled water. Food and beverages will be available for purchase beginning at 6:00 pm, and live music begins at 7:00 pm. 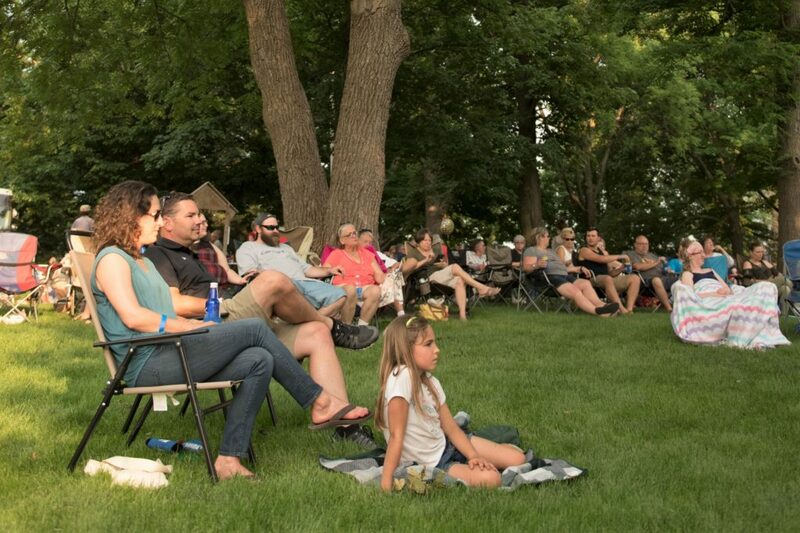 Bring your lawn chairs and blankets, relax on the gently sloping hillside, and enjoy summer under the stars! 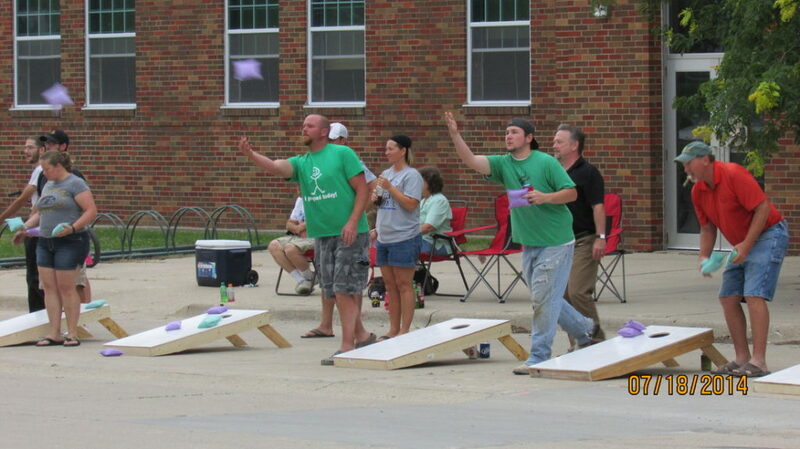 Featuring a parade, pedal tractor pull, RC car demo, food and craft vendors, and of course, a skillet throw. Click to see the full lineup as it develops. 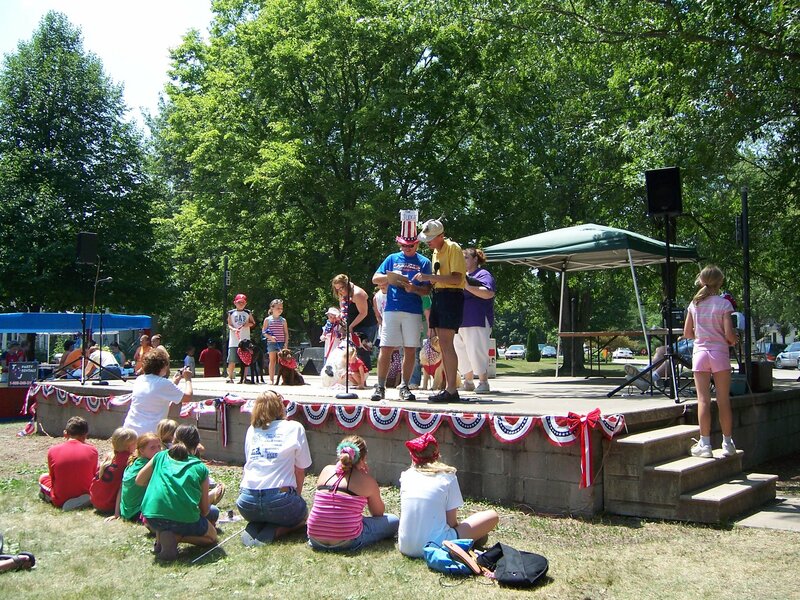 Celebrate Independence Day in Earlham! Take part in a street dance, a parade, a pancake breakfast, tons of contest (including watermelon-eating and bubble gum blowing! ), and fireworks, to name just a few. More details coming soon. 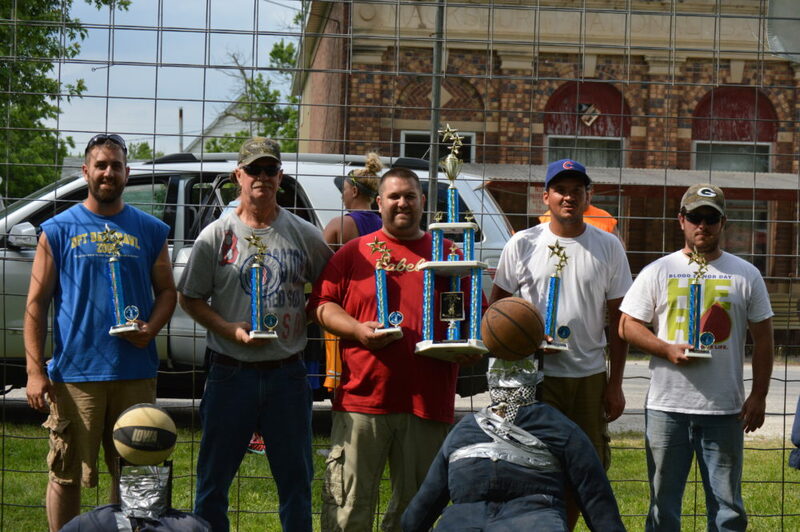 The Old Settlers event celebrates family fun and community involvement. St. Charles, Iowa is proud of its heritage and traditions. Many Old Settlers worked hard to build this little community! Lots of family entertainment all weekend long, from Cow Pie Bingo to entertainment on the new Community Stage. 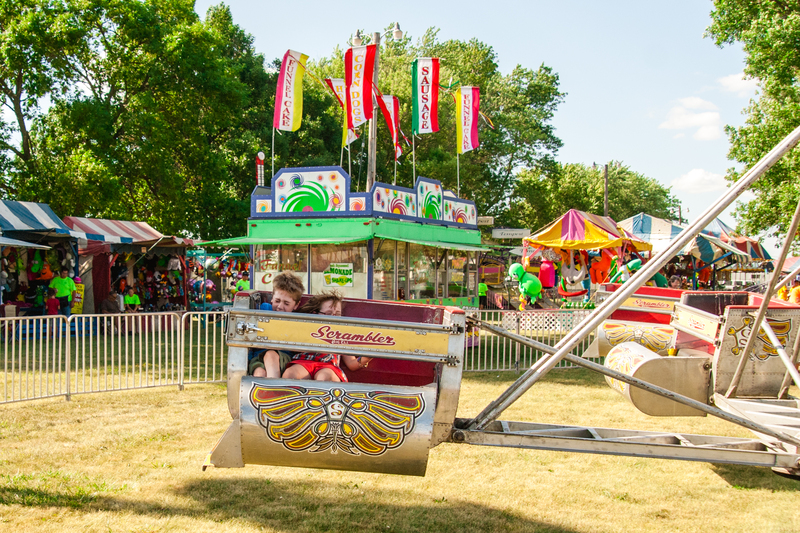 Bring the whole family for events and activities, livestock and pet shows, grandstand events, contests, carnival rides and games, food and much more! The famous bike ride known as "RAGBRAI" (the Register's Annual Great Bike Ride Across Iowa" will be passing through Earlham and stopping overnight in Winterset on Monday, July 22, 2019. 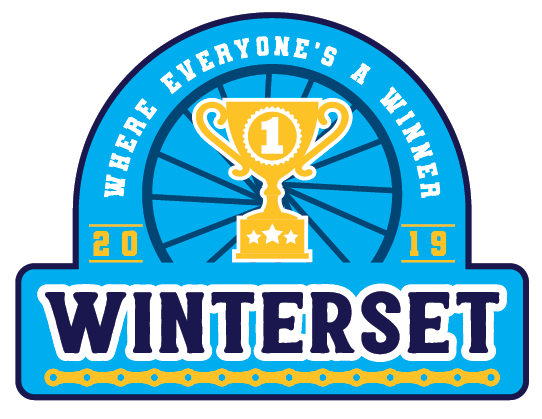 Click "View More" for complete information about RAGBRAI in Winterset as it becomes available. 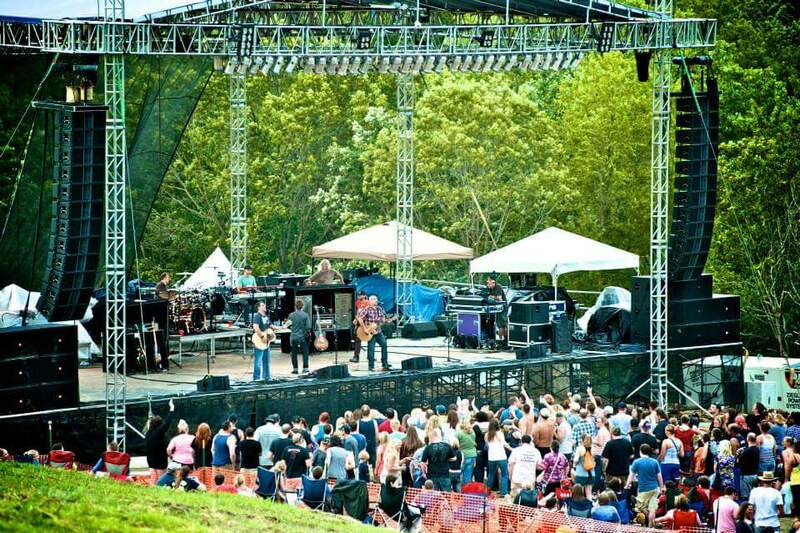 Three days of music curated for all who love both music and the great outdoors. 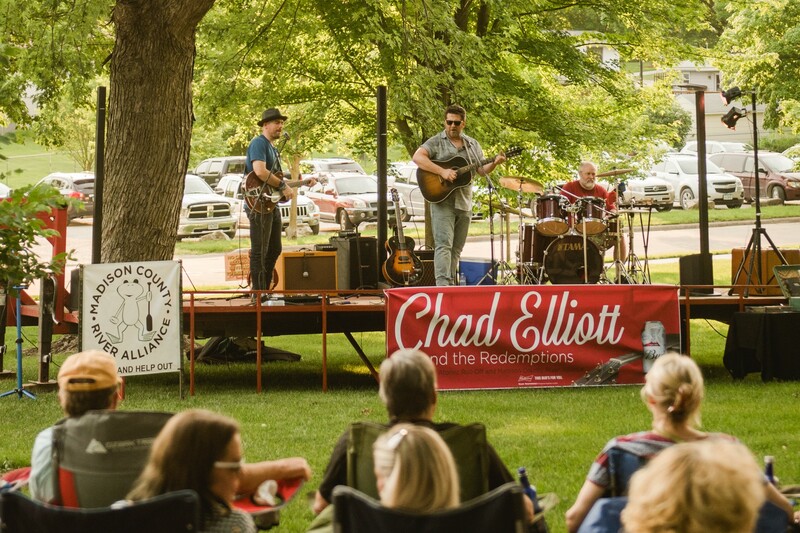 This annual festival features a blend of live music, camping, art, craft and food vendors, family activities and more. 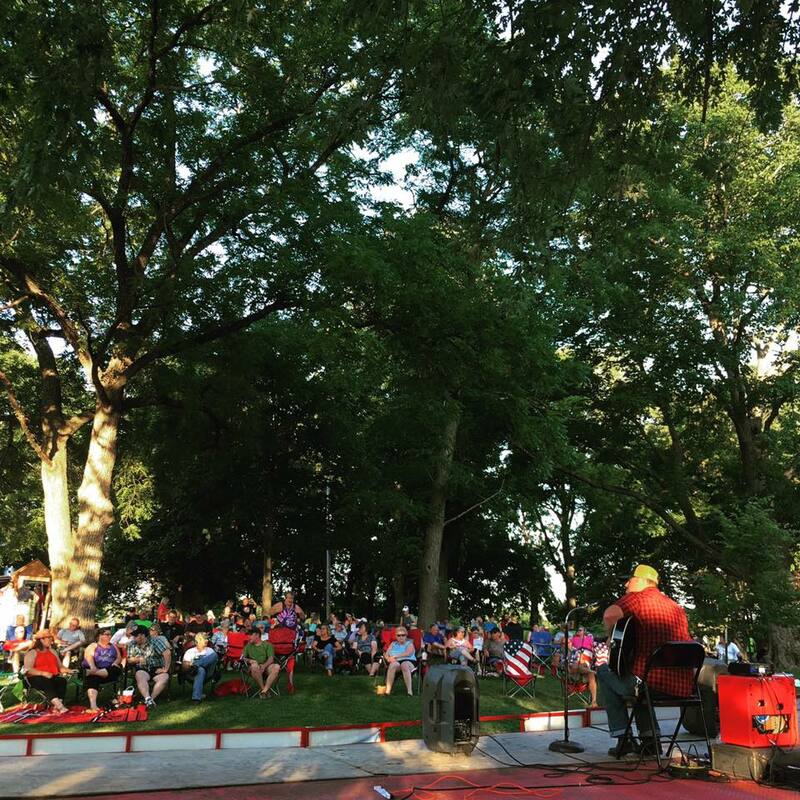 Held at the Avenue of the Saints Amphitheater in St. Charles. 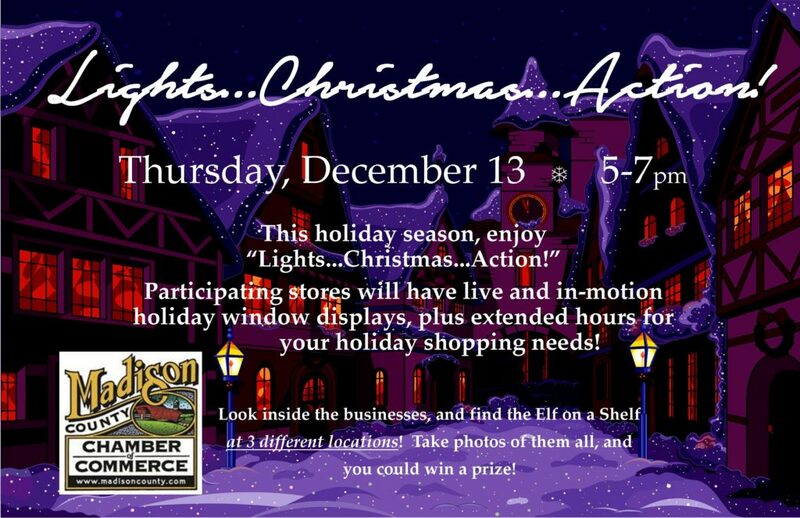 Kick off the holiday season in Madison County! 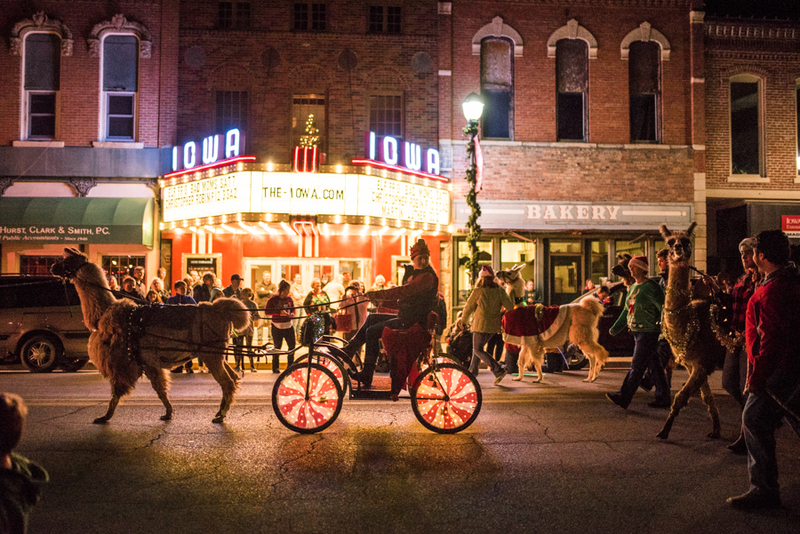 Highlights include live music, hot food and drinks, a lighted Christmas parade, strolling carolers, movies at The Iowa Theater, and a visit by Santa Claus! Shop Madison County this holiday season for a hometown shopping experience like no other! 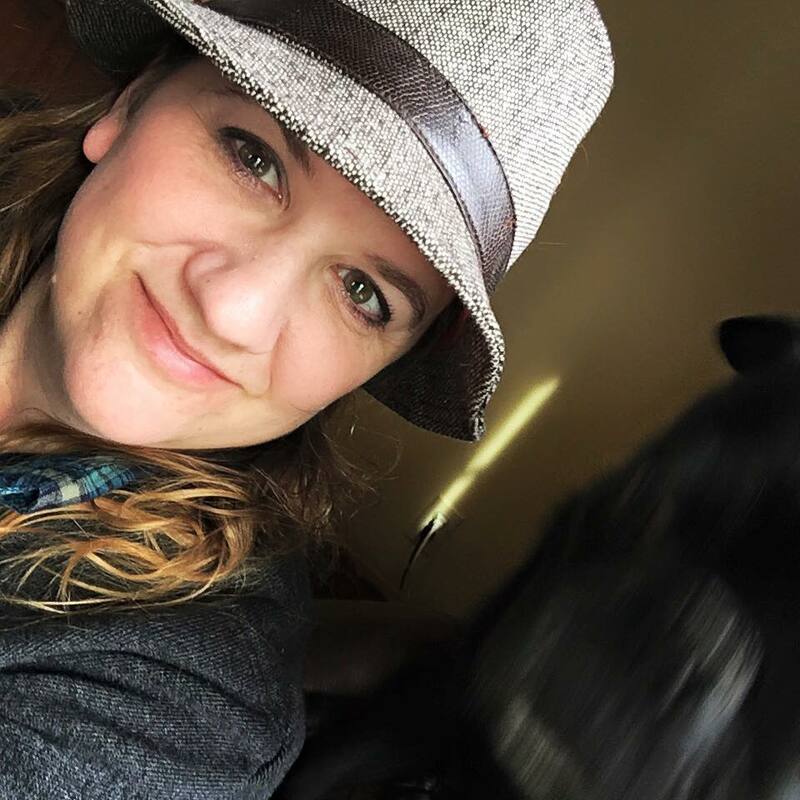 In Winterset, enjoy a pancake breakfast, strolling carolers, horse-drawn carriage rides, and take part in a community warm boot and mitten drive. Visit the “Made With Love” Pop-Up Shop, the Teddy Bear Workshop, and take in a holiday movie! For more information, click View More! 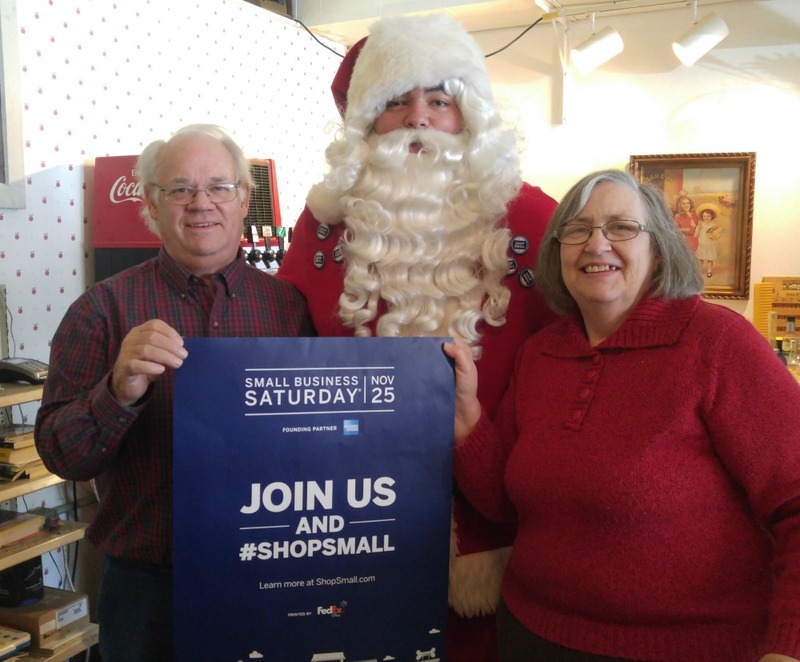 Show your love for Madison County’s small businesses, and #ShopSmall this holiday season! 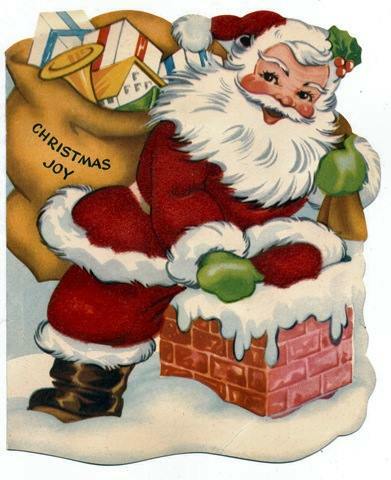 From 10:00 am to 12:00 pm, come out to the Madison County Historical Complex for some fun with Santa Clause, photos, and cookie decorating. Complementary photos taken with Santa. 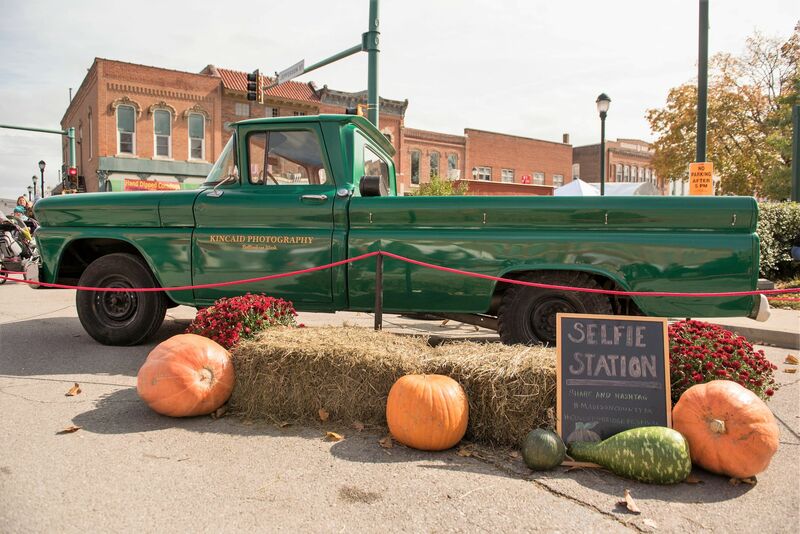 From 5:00 to 7:00 pm, participating stores around Winterset’s courthouse square will have live and in-motion holiday window displays, plus extended hours for your holiday shopping needs. Shopping in pajamas is encouraged! 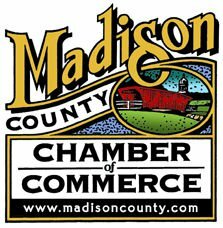 Join the Chamber membership at the 2020 Annual Meeting & Awards Night Banquet at the Jackson Building on the Madison County Fairgrounds. 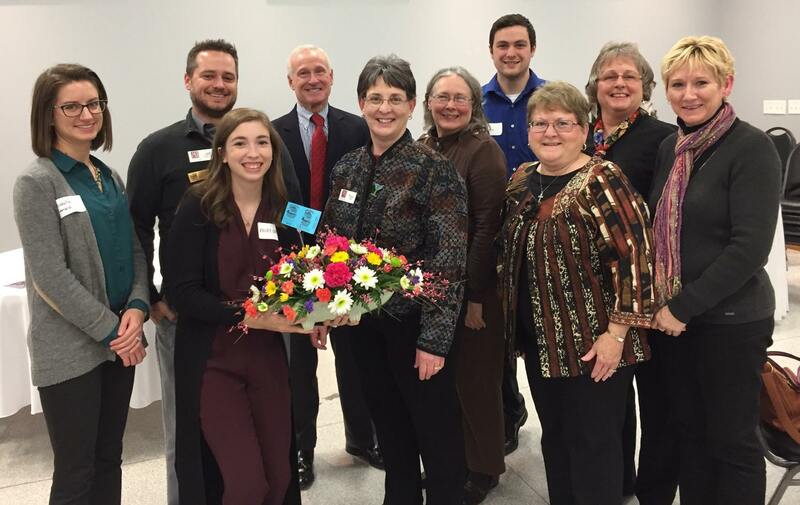 Highlights include a fun, relaxing social hour, scrumptious meal, plus awards and honors for deserving businesses and organizations in our community. 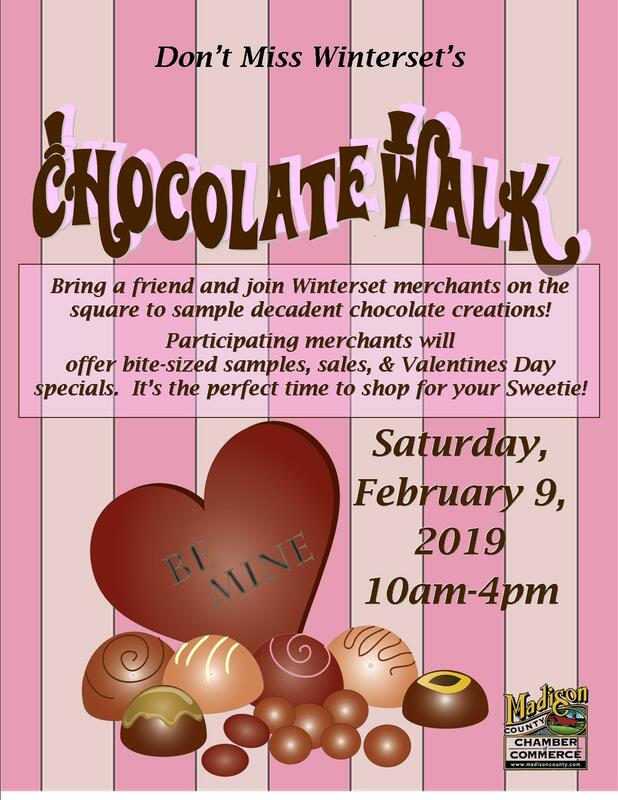 Participating businesses around Winterset’s courthouse square offer chocolate samples, shopping specials and more in celebration of Valentine’s Day. No registration required, just enjoy!